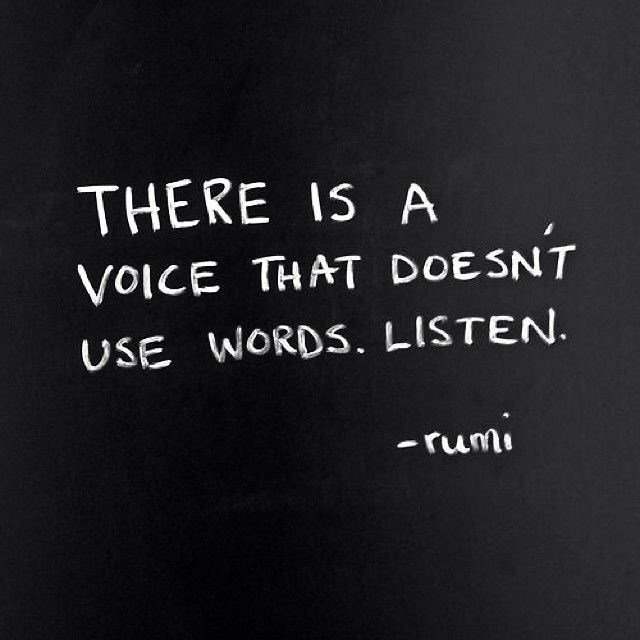 Think Thursday: Listen With Your Heart! Have you ever tried standing still in complete silence? I have many times and I’ve learned to really appreciate what a gift it truly is. Silence can be a beautiful thing. With the absence of sound or noise, you may not be aware that you’re still hearing but you are because silence has a voice. Stillness can give clarity on answers you have been seeking or it can help you hear God’s voice for all matters of the heart or it can even make you reflect on past moments and be thankful. Its purpose is to make you listen differently, with your heart instead of your ears. When you listen with your heart, there will lay your answers to take you where you need to go. Your heart will always lead you home. When you listen with your heart, it will let you know that the truth is never far. Listen with your heart! « Margot Robbie in Narciso Rodriguez & Alexander McQueen!